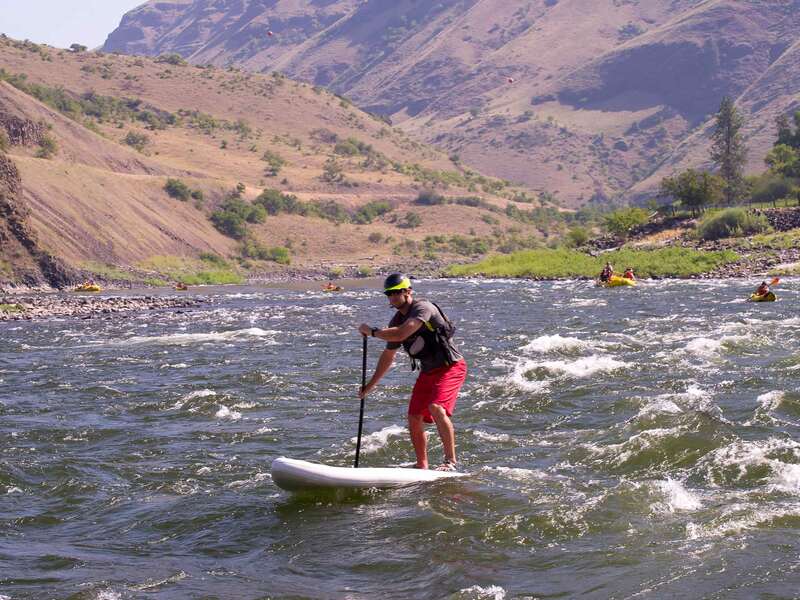 Just a six-hour drive from Portland and Seattle, Lewiston, Idaho is the gateway to Idaho’s Lower Salmon River. 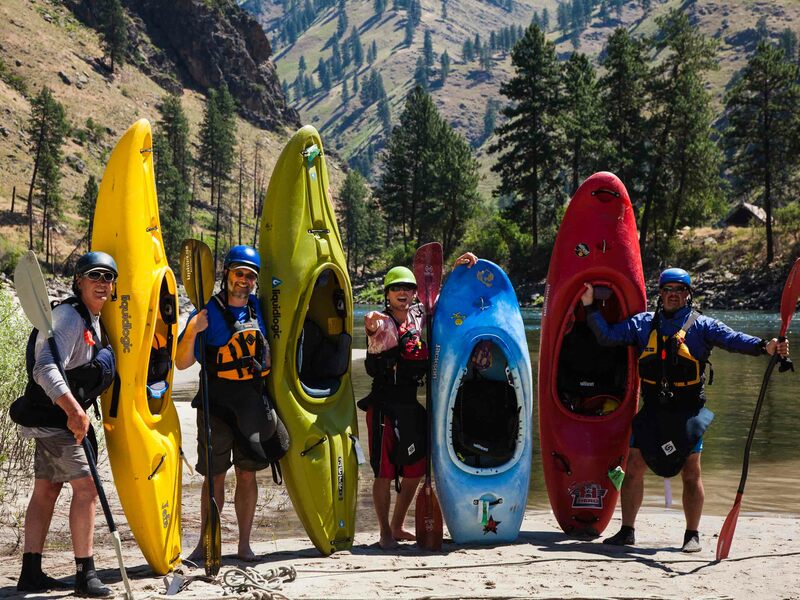 The Lower Salmon is home to some of America’s most beautiful inland river beaches, super-sandy and sprawling alongside clear, mellow pools which are perfect for stand up paddleboarding and playing in inflatable kayaks. Dories and paddle rafts are also standard on the Lower Salmon. 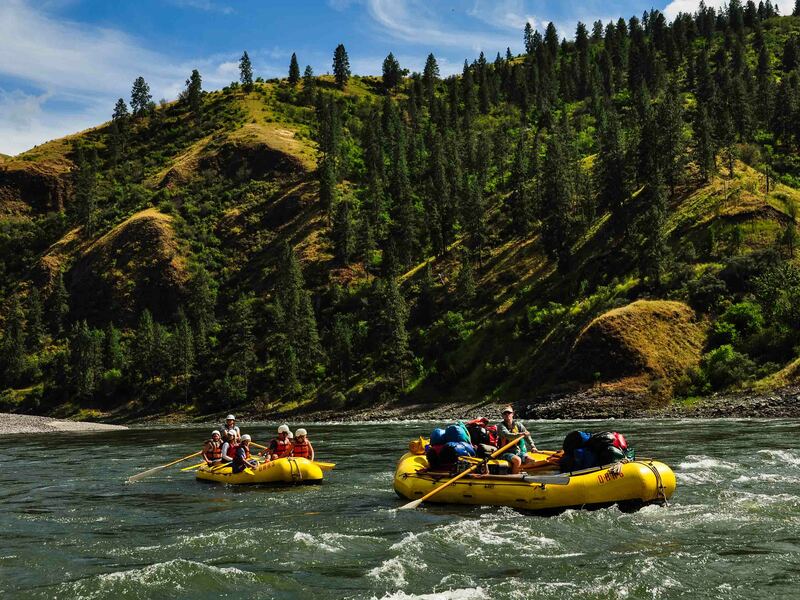 There’s literally something for everyone on this one-of-a-kind Idaho adventure.